Other Training For Commissioners, Professionals, etc. Every Scout deserves a trained leader. When an adult leader is fully trained, she delivers the most comprehensive, safest, and fun program available. In addition to basic leadership training programs, the District and Council offer a variety of advanced leadership training programs throughout the year. Be committed, stay committed. Get the training your Scouts deserve. Akela's Council(Cub Scouts)is an exciting 4 1/2 day Cub Scout Leader Training for those who have completed the Leader Basic Training. 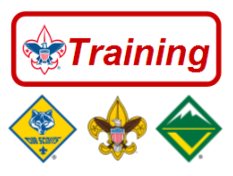 This fast-paced and inspiring training covers den doodles, den yells, relationships, Cub Scout forms, resources, Sports/Academic program, skits, puppets, charter renewal, BSA policies, insignia, Webelos Outdoor Experience, Cub Scouts with disabilities and much more. 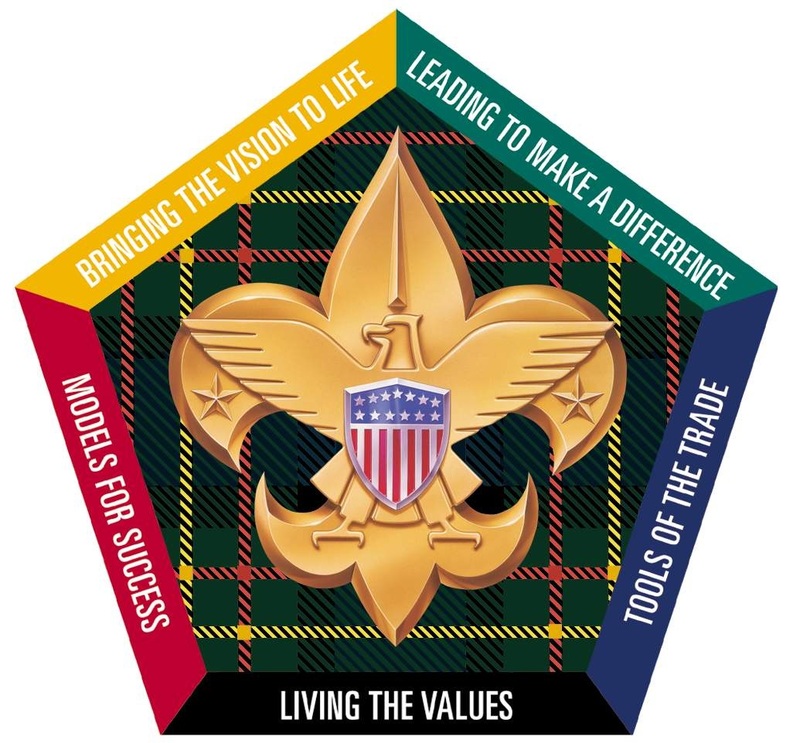 Woodbadge for the 21st Century (All Scouting Programs)encompasses 5 themes. You will be able to see Scouting as a family of Scout Programs. You will be able to recognize contemporary leadership concepts. And you will be able to revitalize your commitment to Scouting. Outdoor Leader Skills Training(North Star) This is a required training program for the following positions: Scoutmasters, and Assistants, Varsity Coaches and Assistants, Venturing Crew Leaders and Assistants. The course is taught in two sections: Thursday evening and a Friday/Saturday overnight.